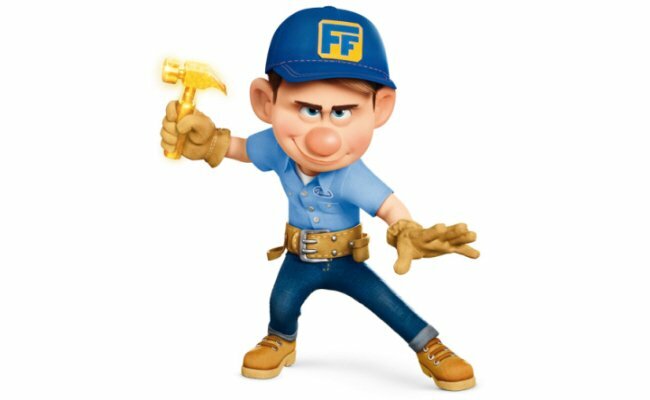 Fix-It Felix Jr. is one of the main protagonists and the star of the fictional arcade game, "Fix-It Felix Jr." in Disney's Wreck-It Ralph. When Ralph leaves the game to make himself a hero, Felix goes after him and proves himself to be caring and helpful. 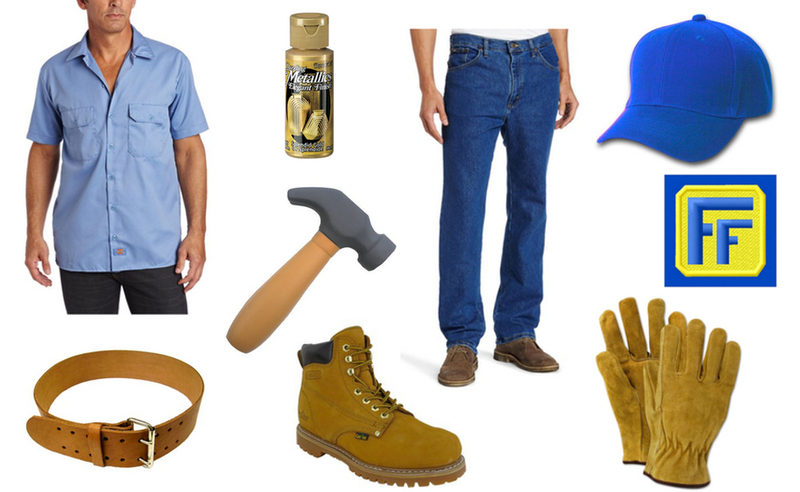 He wears a typical repair-man uniform...just add golden hammer! 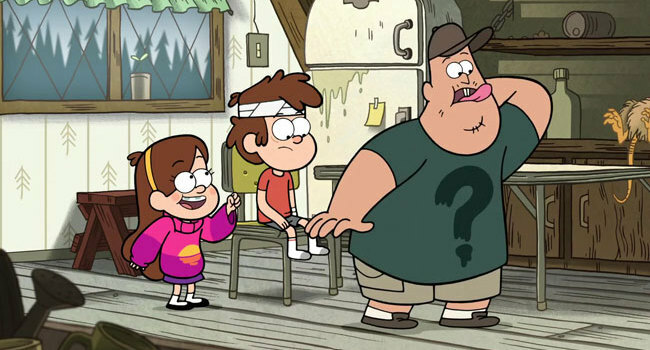 In Gravity Falls, Jesús, better known simply as Soos, is an awkward but lovable handyman who works at the Mystery Shack. He goes on adventures with Dipper and Mabel, and even has a fling with Giffany. 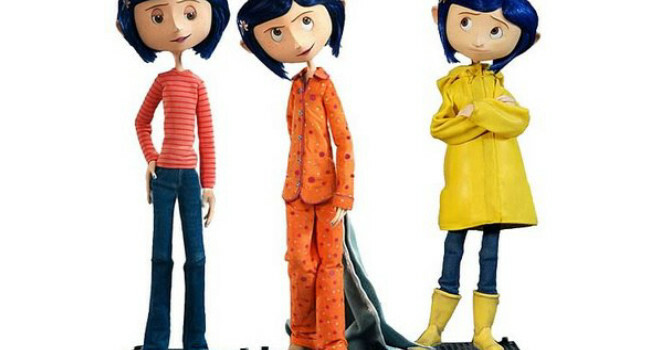 When Coraline’s family moves to a new house, she feels bored and neglected. She explores the new neighborhood and finds a secret door that leads to a parallel universe where everyone and everything is exactly as Coraline wants it…or so she thinks. She must use her bravery and determination to save herself and return to her family who, as it turns out, isn’t so bad after all. 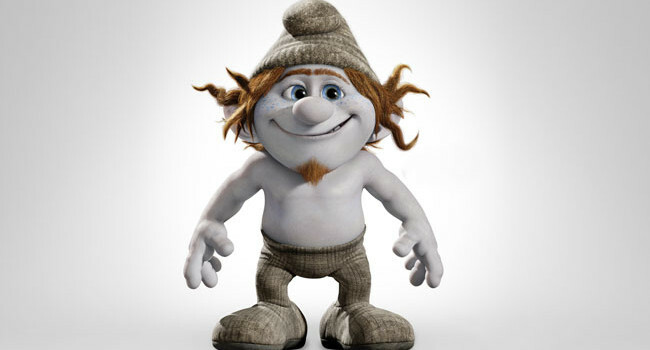 Hackus (voiced by J.B. Smoove) is a funny and physical Naughty, a smurf-like creation of the evil Gargamel. 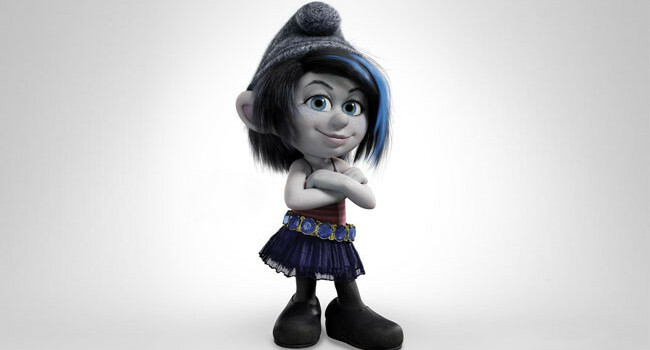 In The Smurfs 2, he teams up with Vexy to kidnap Smurfette. But he’s not all bad — more like shades of gray. In The Smurfs 2, the evil wizard Gargamel creates a naughty smurf named Vexy (voiced by Christina Ricci). He hopes she’ll be a bad influence on the Smurfs, turning them to the dark side. With this costume, you can dye the smurf hat gray or use it to give the beanie that smurfy shape. 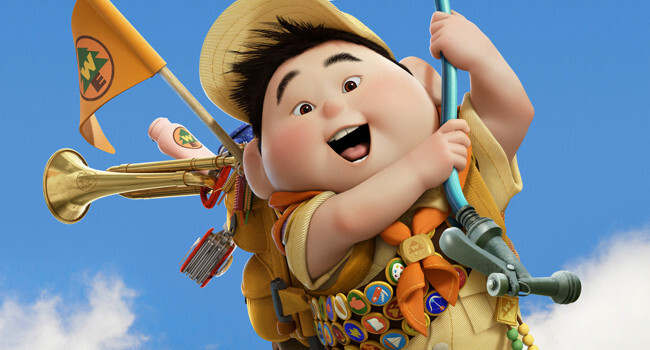 Russell is an enthusiastic Wilderness Explorer who’s goal is to help Carl Fredricksen in order to obtain his Assisting the Elderly badge. He becomes an accidental passenger when Carl turns his house into a makeshift airship taking them both on an adventure to Paradise Falls. 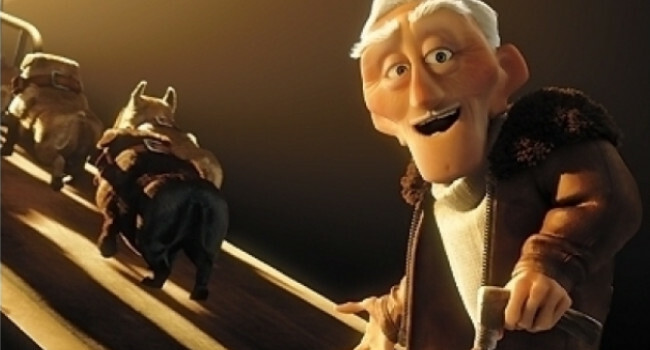 In the end, Russell earns his merit badge, when he helps Carl realize there’s more to life than holding onto old memories. After he is disgraced and accused of fabricating a giant bird skeleton, Charles F. Muntz becomes obsessed with restoring his credibility. He sets out to prove to the world that this elusive bird does in fact exist and becomes quite paranoid and ruthless in his quest to do so.